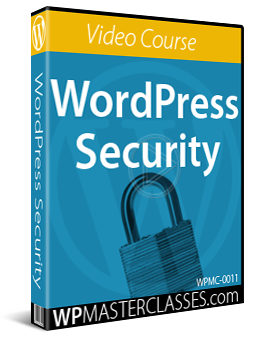 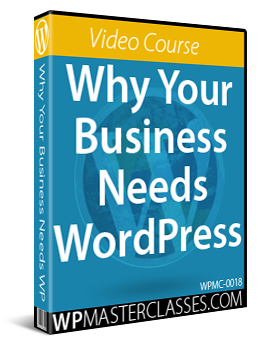 The tutorials in this section of the WordPress Security Tutorials module provide an overview of WordPress security and the importance of keeping your WordPress site safe, secure, and protected from malicious users. 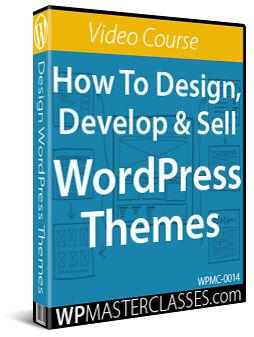 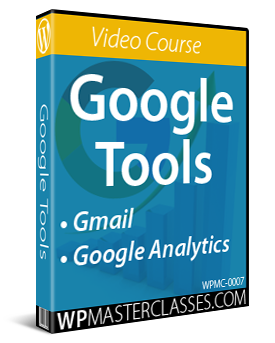 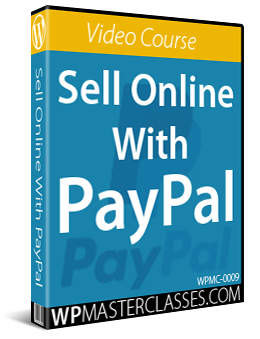 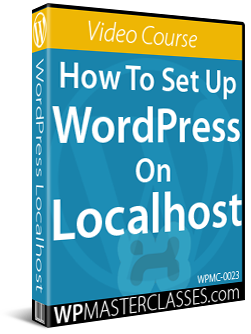 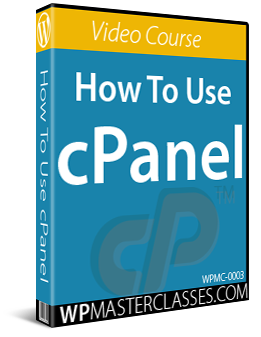 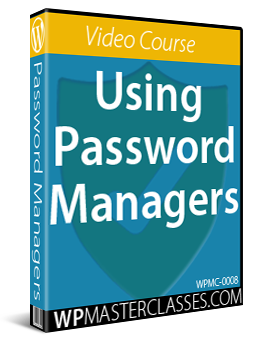 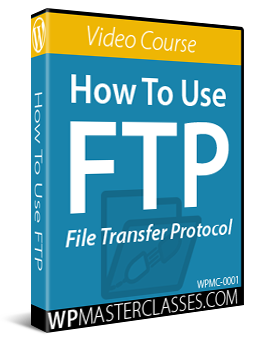 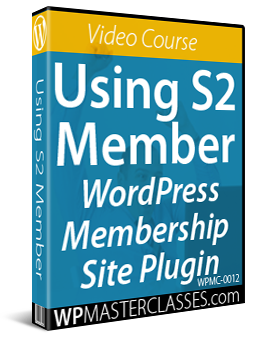 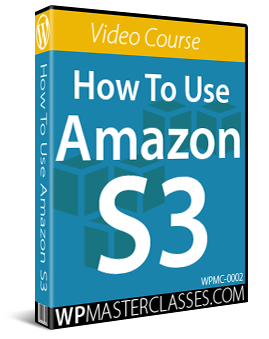 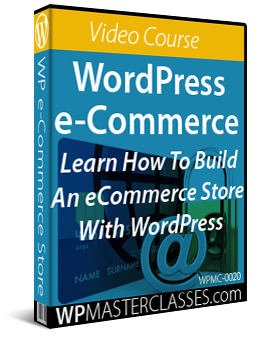 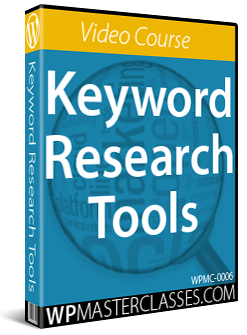 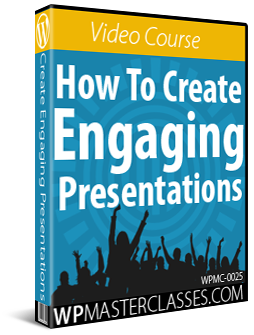 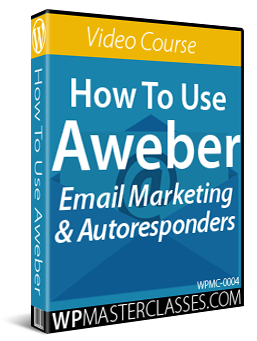 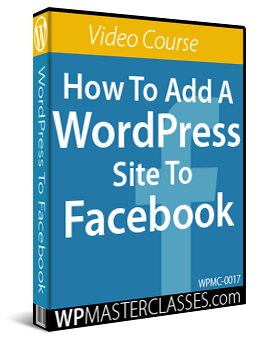 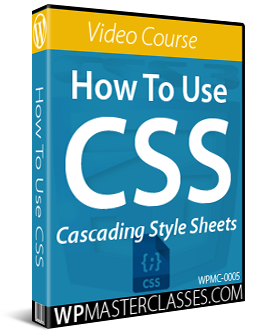 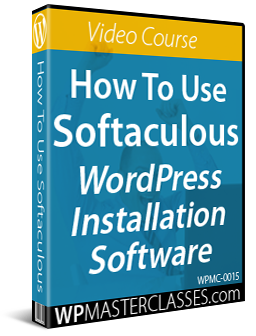 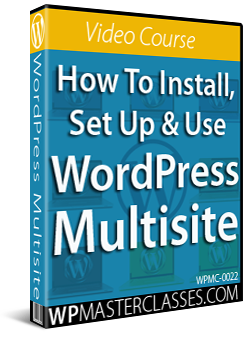 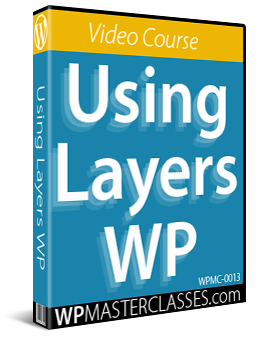 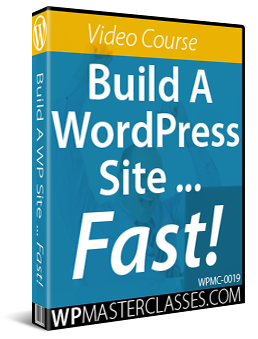 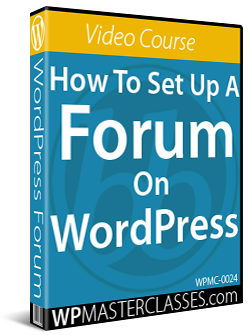 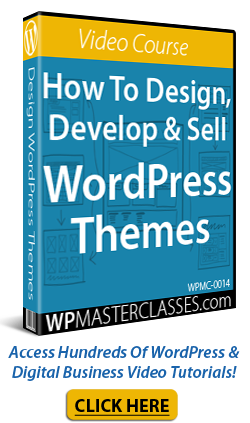 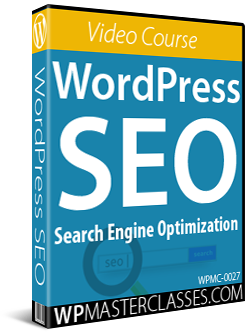 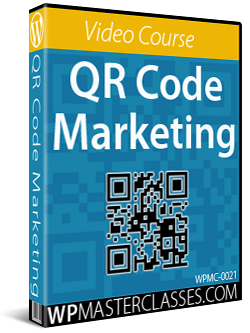 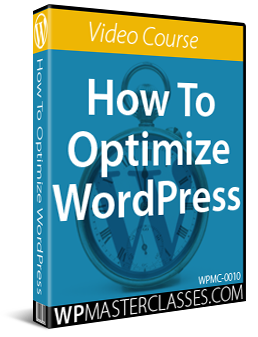 Some tutorials in this module may require editing your WordPress template or server files. 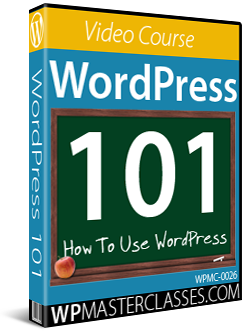 If you need help modifying template or server files please contact a professional or experienced WordPress user for assistance (learn where to get help with WordPress). 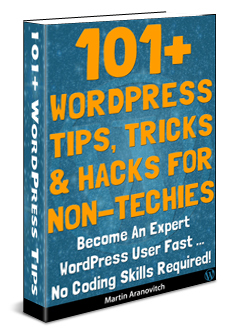 Important: Always do a backup of your WordPress site (files and data) before modifying any files. 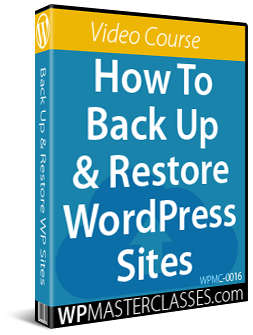 If you don’t want to perform site backups, then consider using a professional, or use backup plugins. 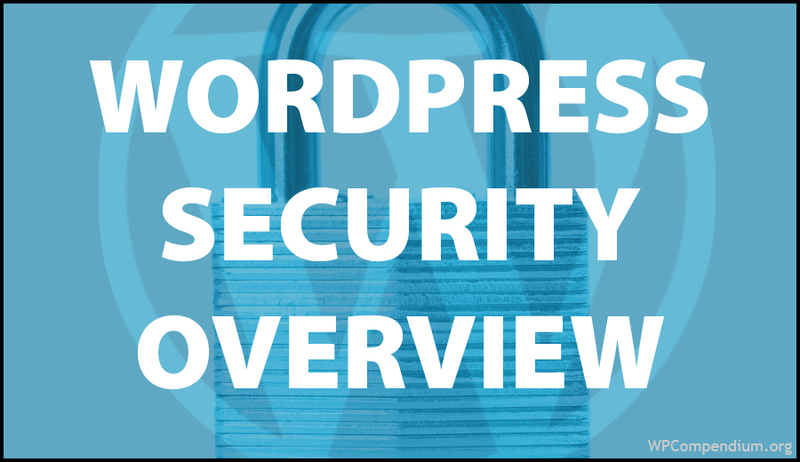 Originally published as WordPress Security Overview.